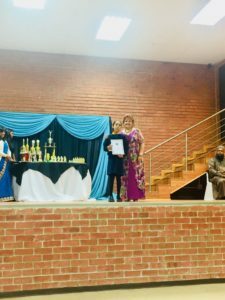 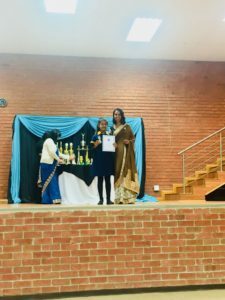 On the 5th December 2017 Dr Yusuf Dadoo Primary School held its Annual Awards evening. 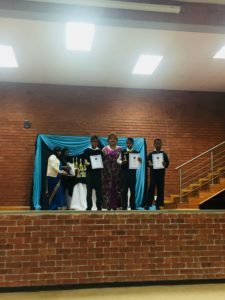 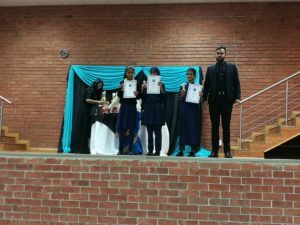 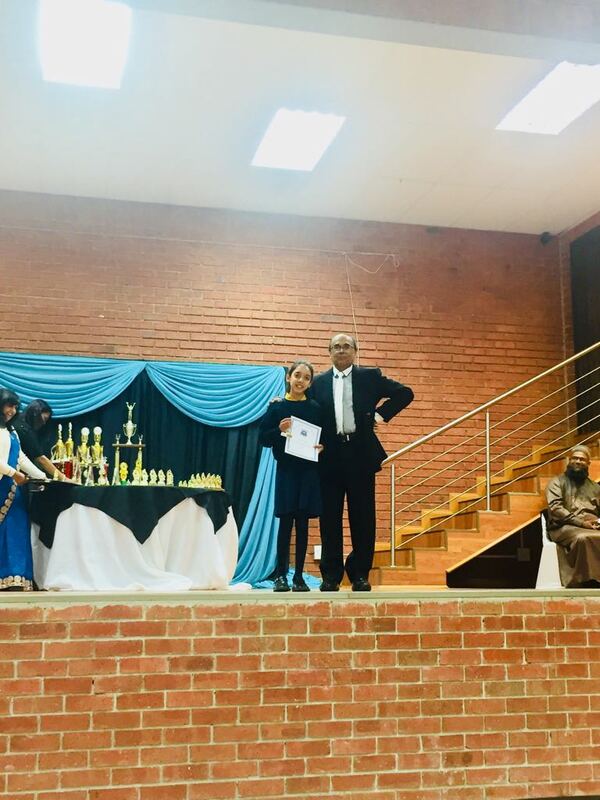 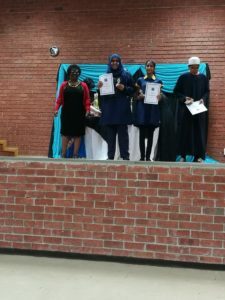 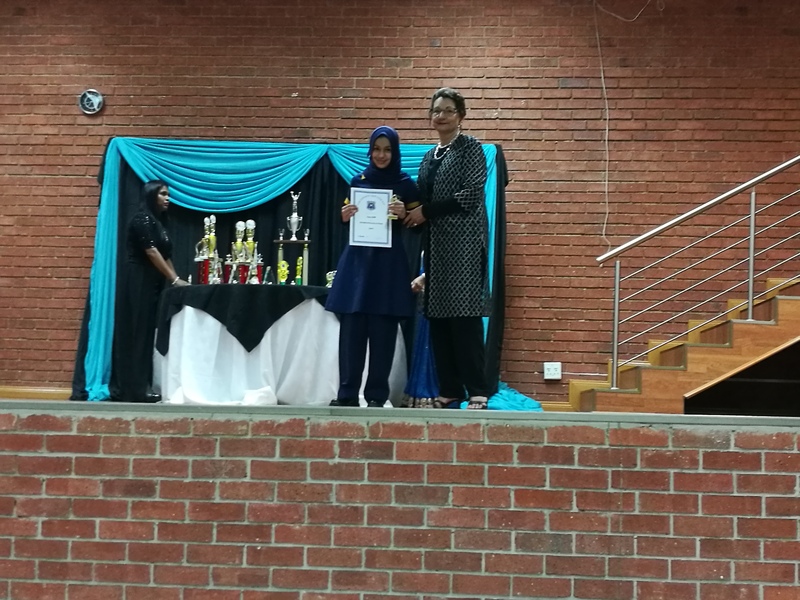 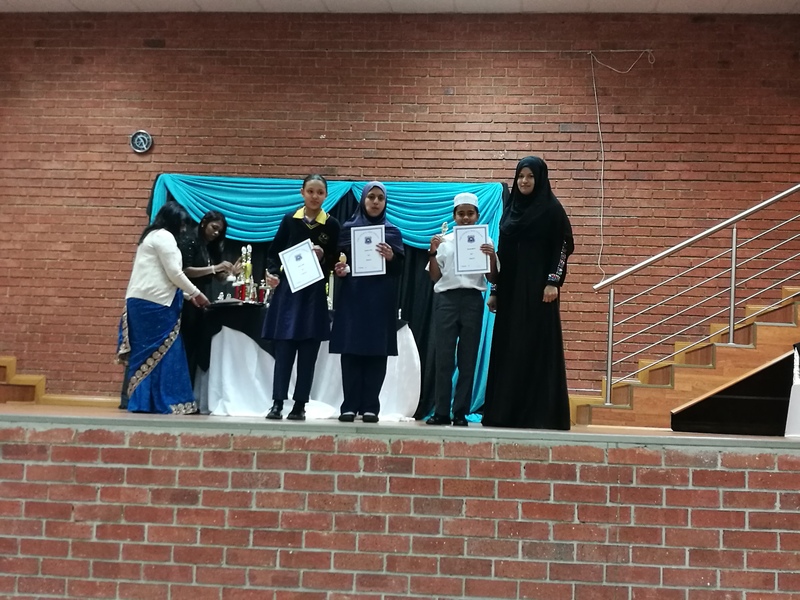 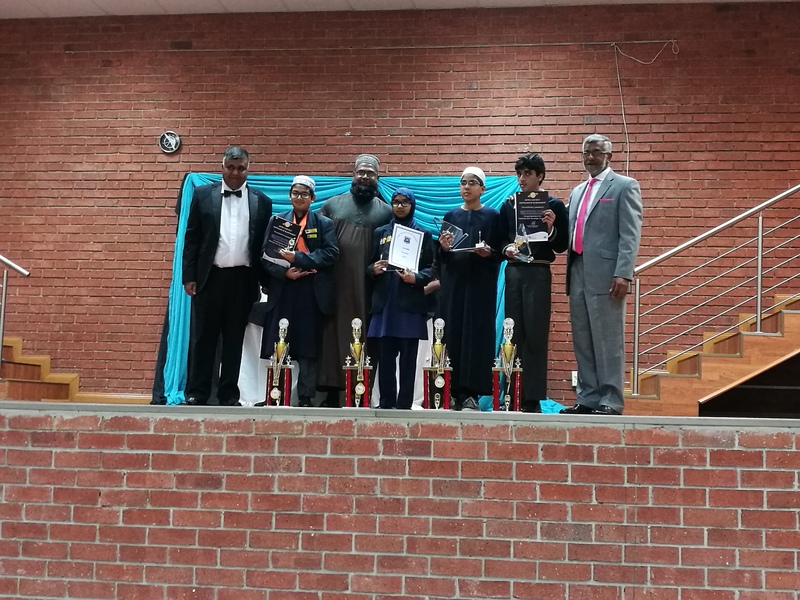 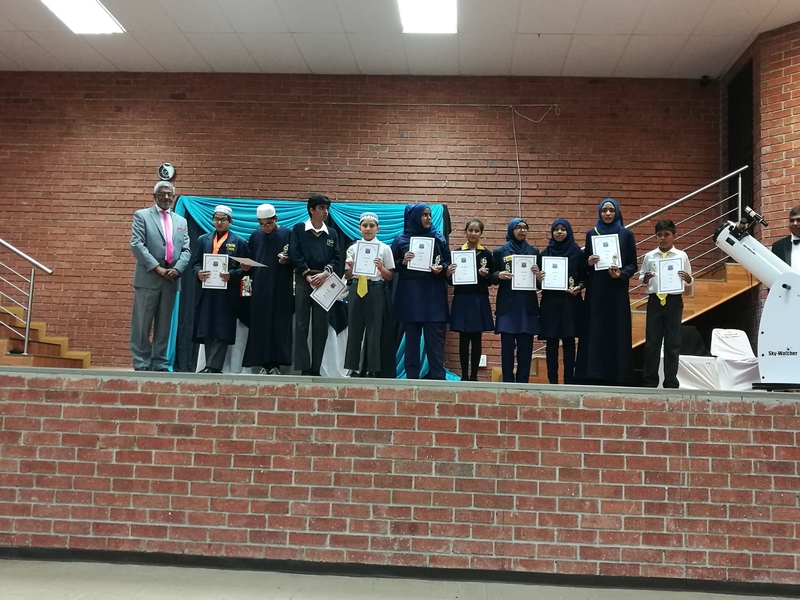 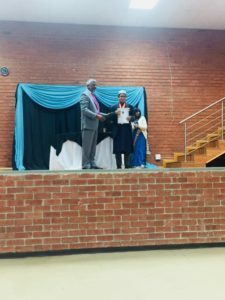 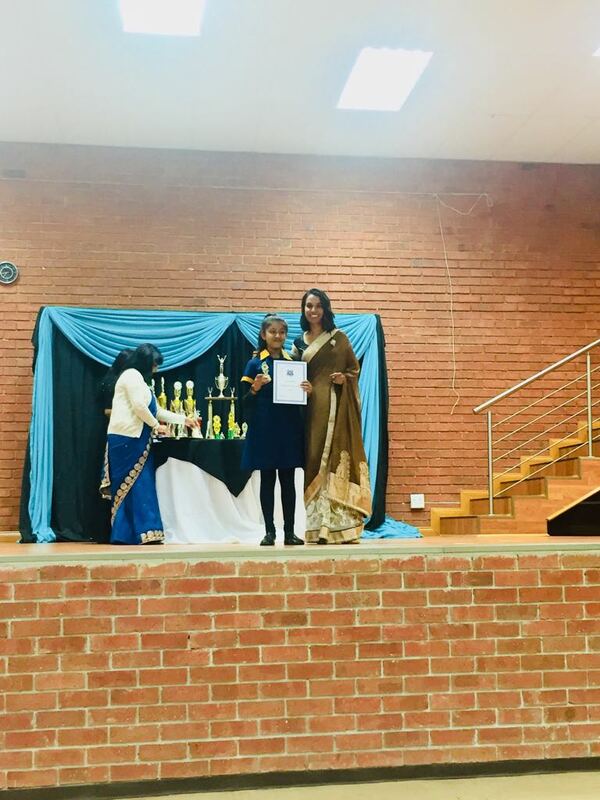 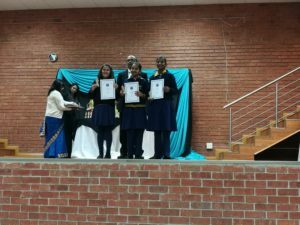 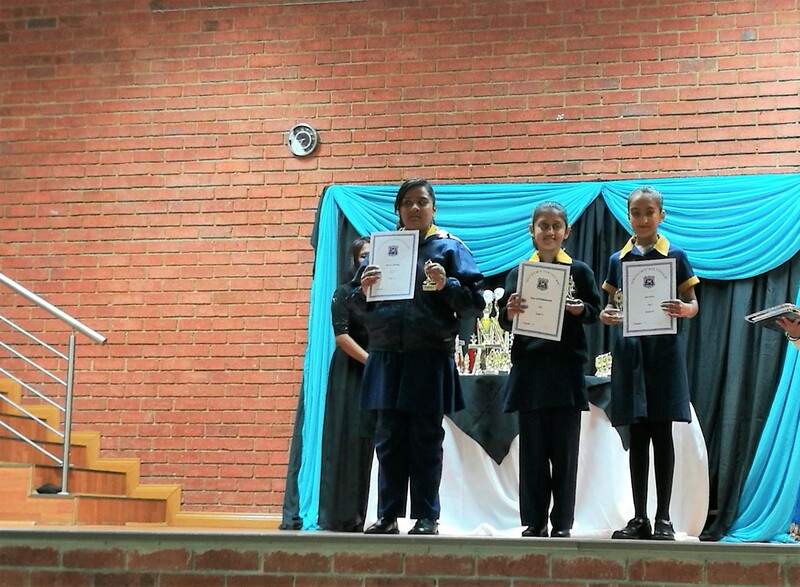 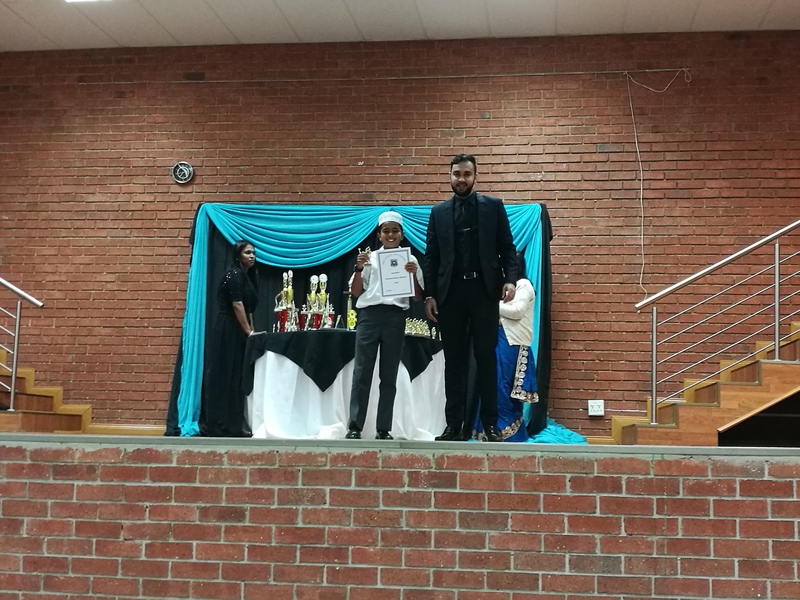 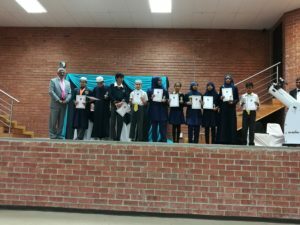 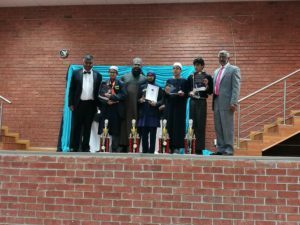 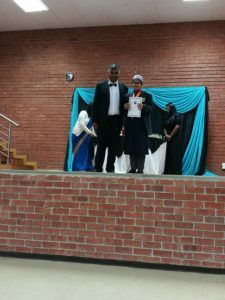 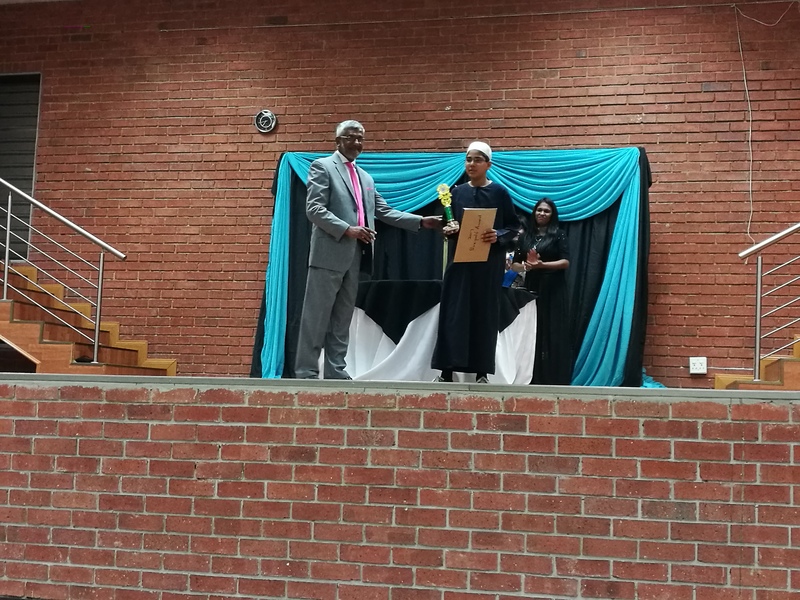 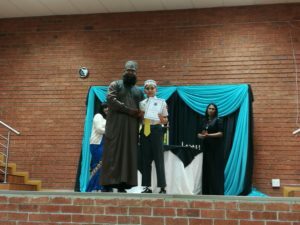 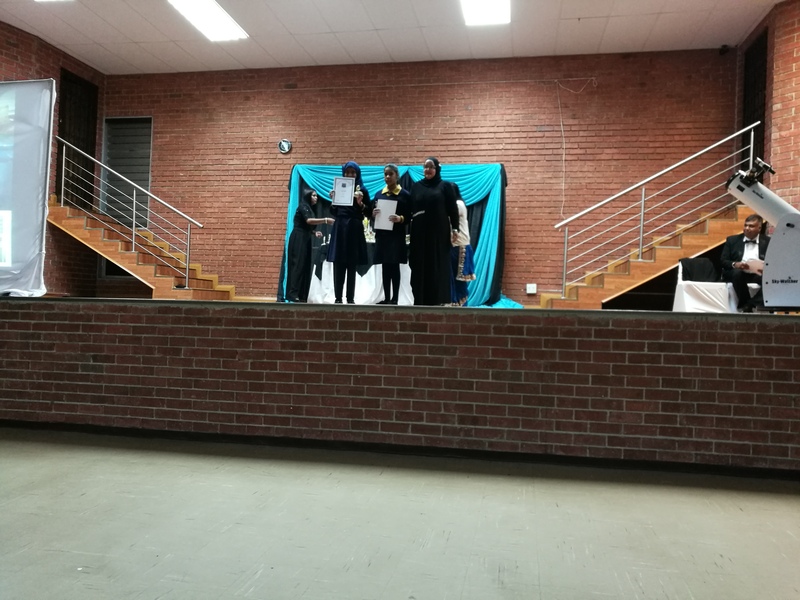 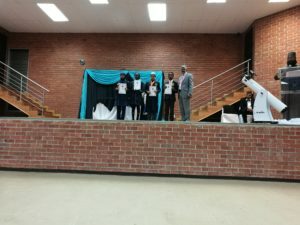 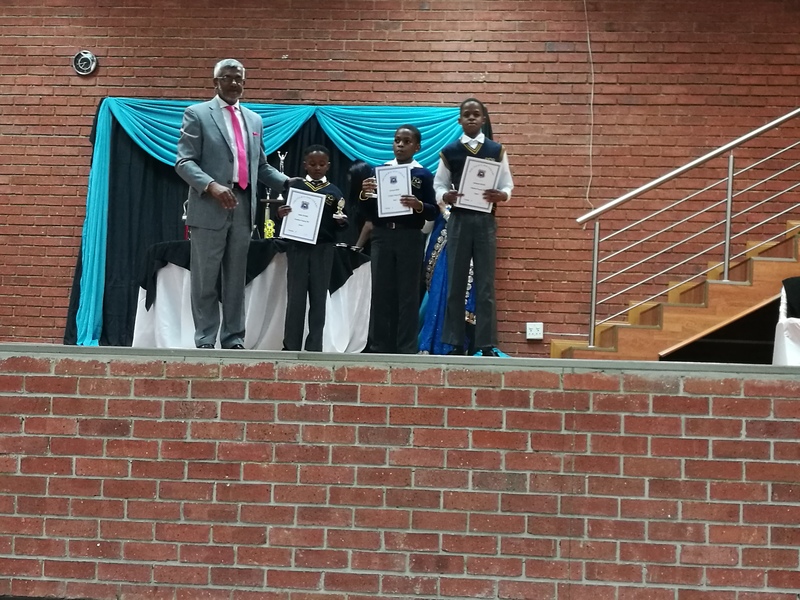 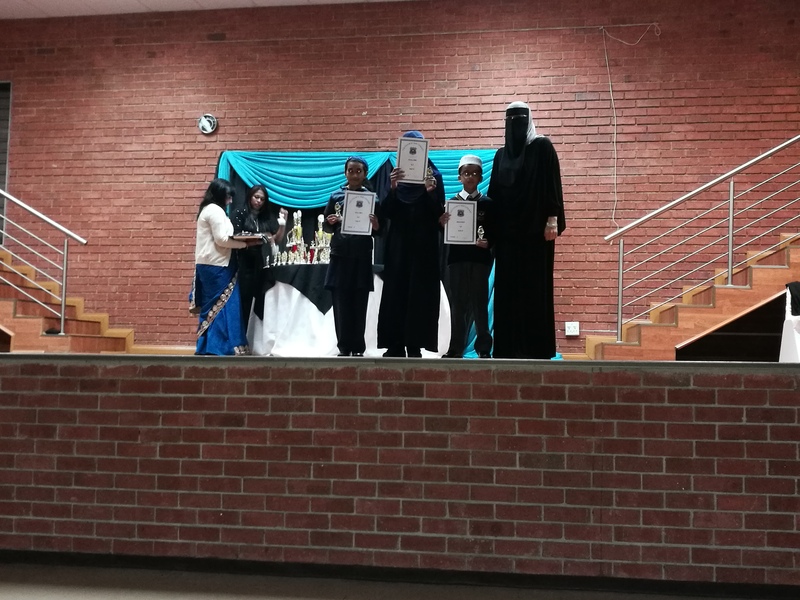 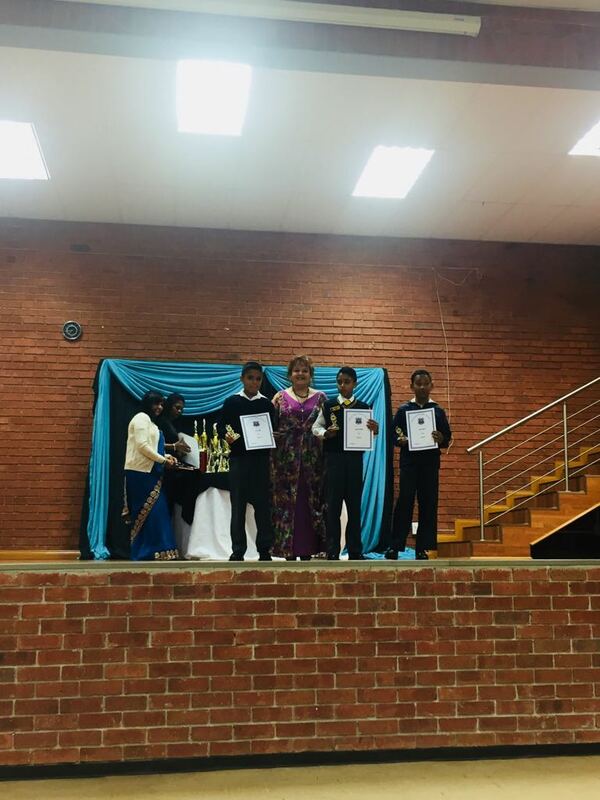 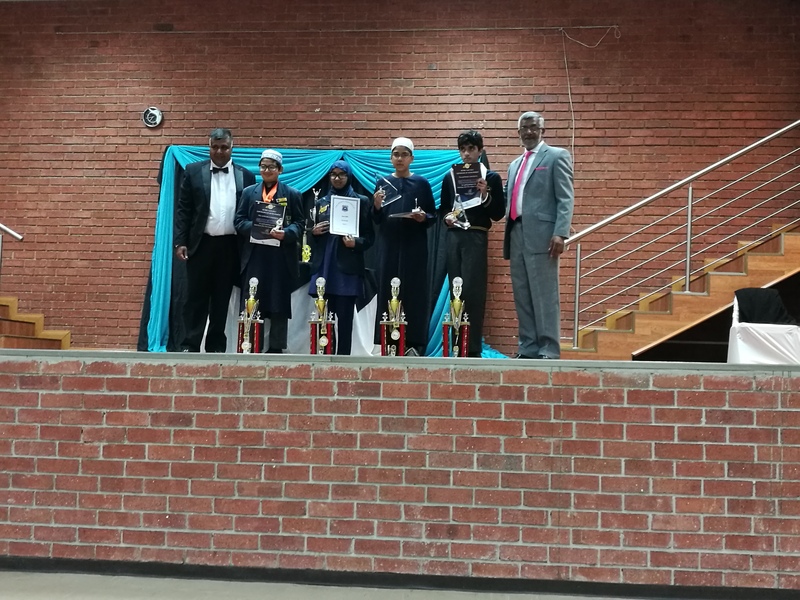 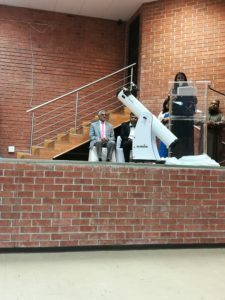 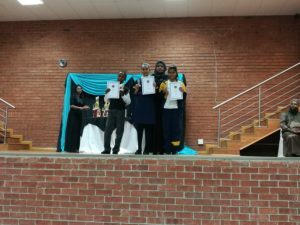 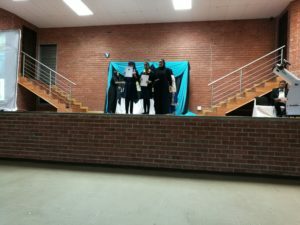 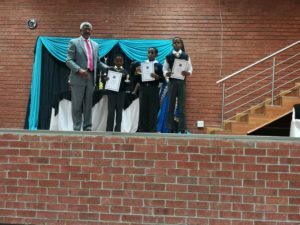 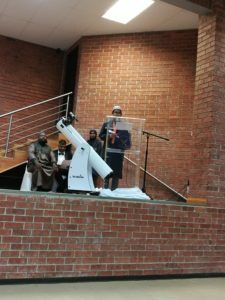 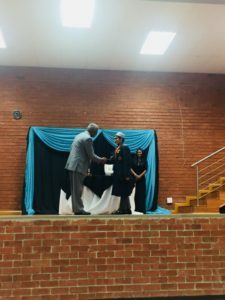 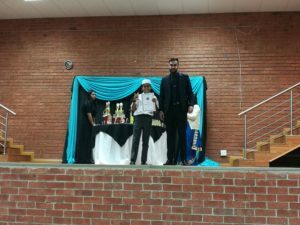 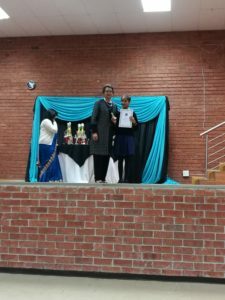 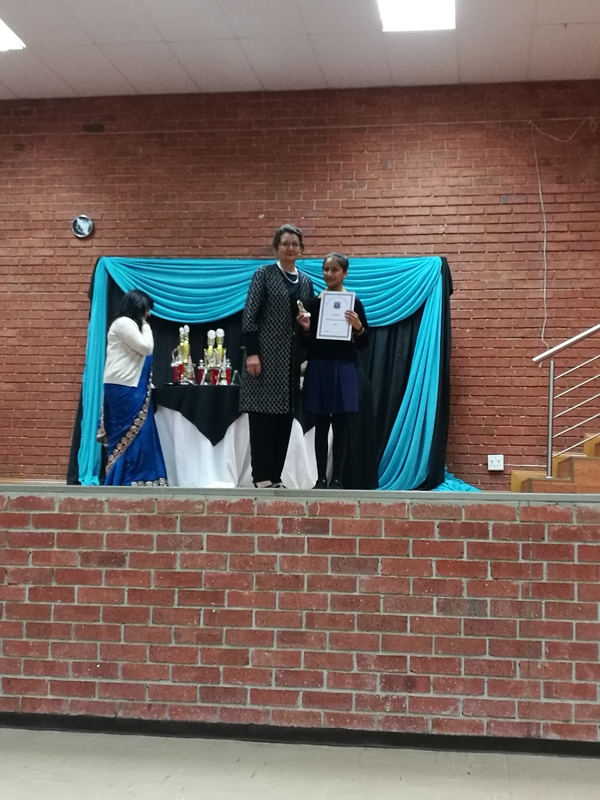 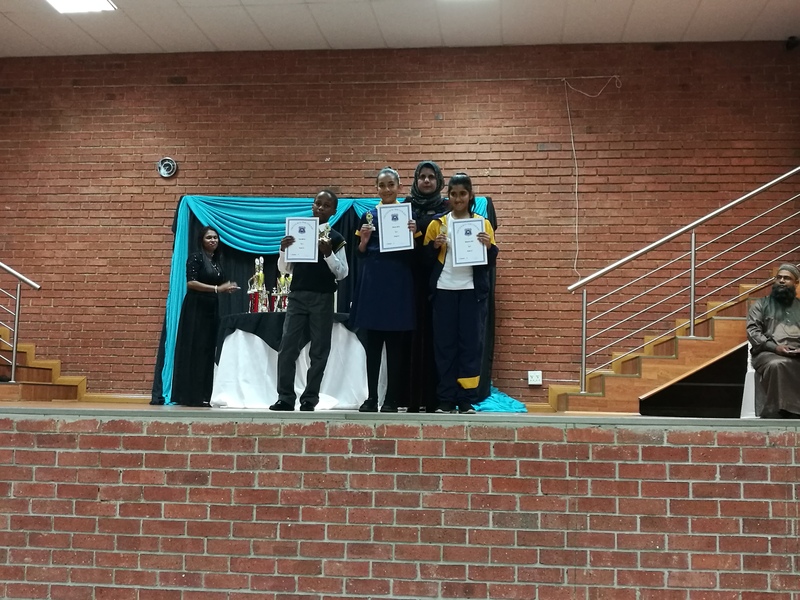 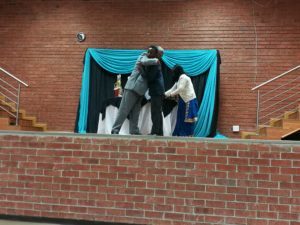 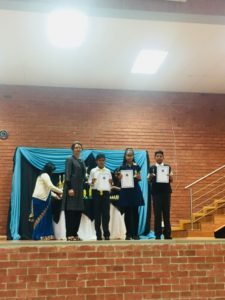 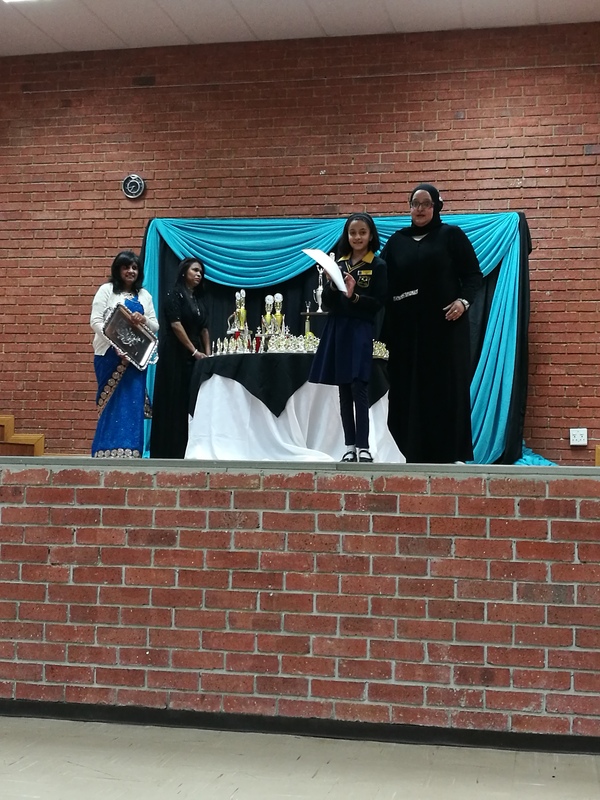 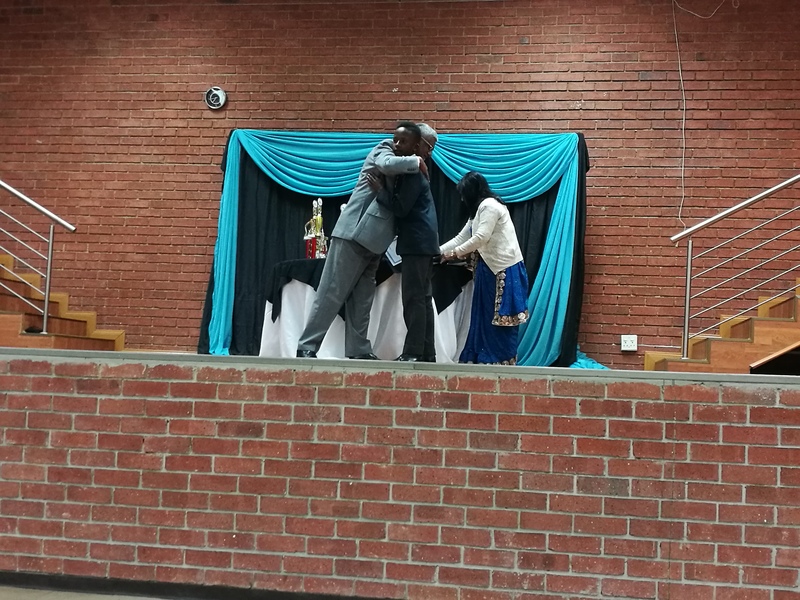 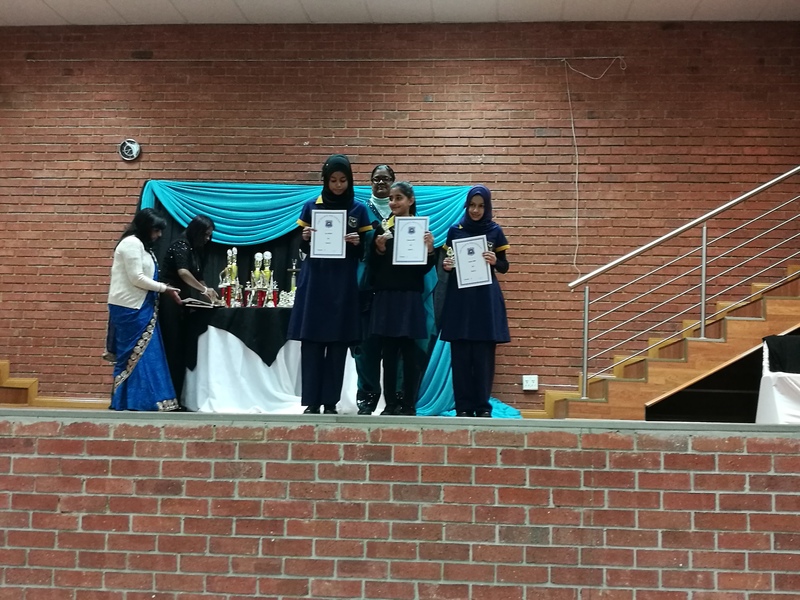 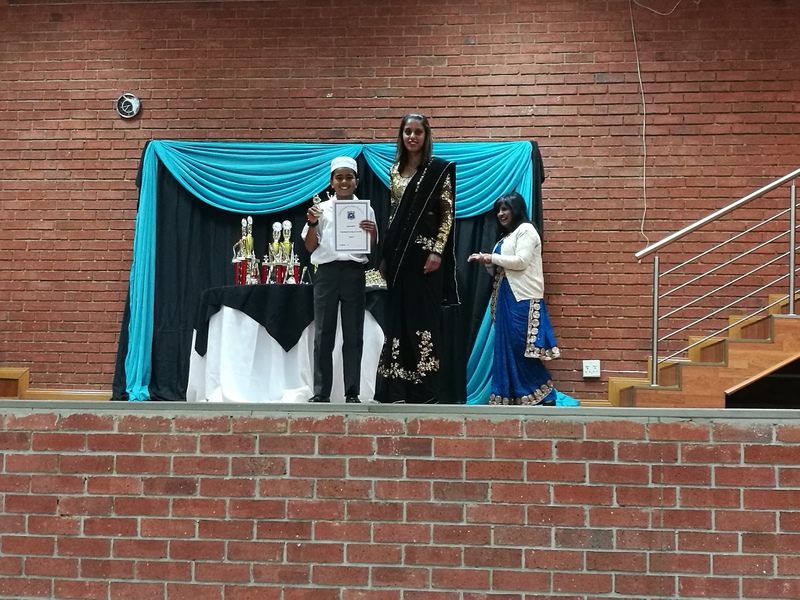 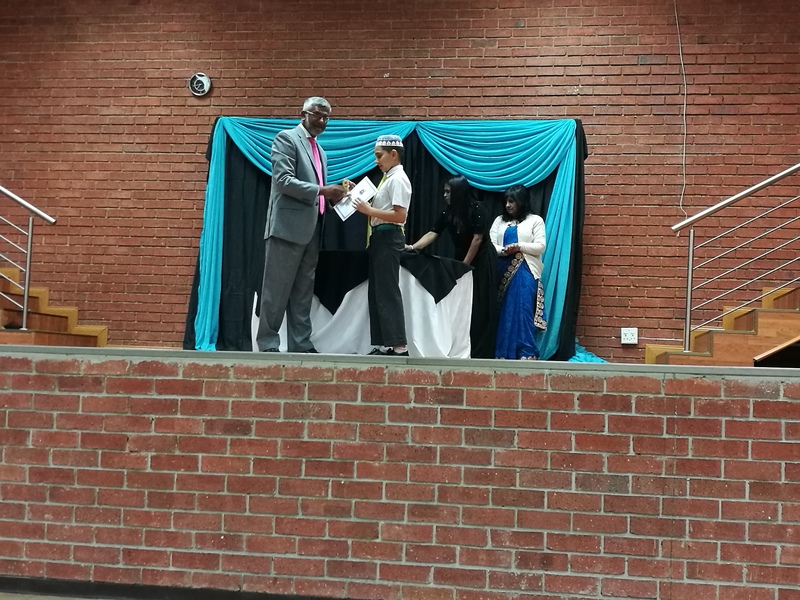 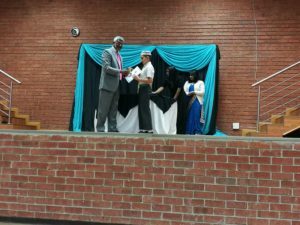 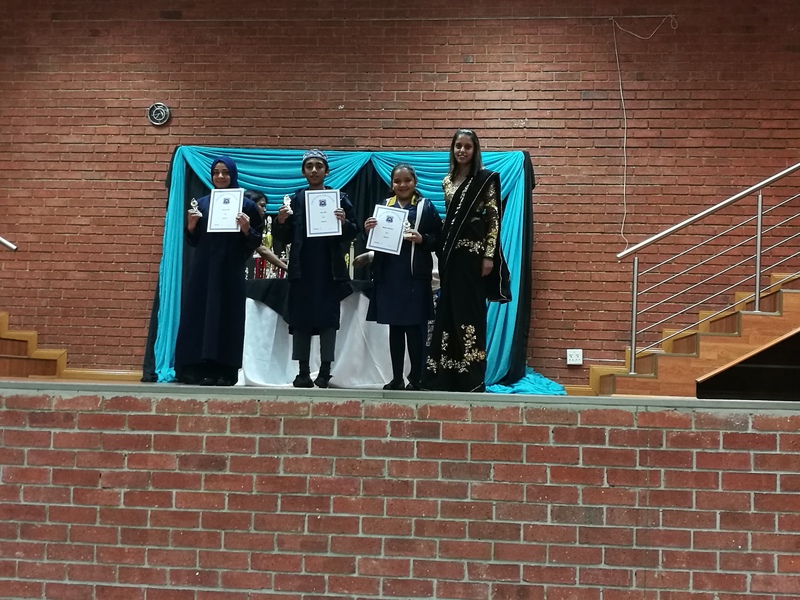 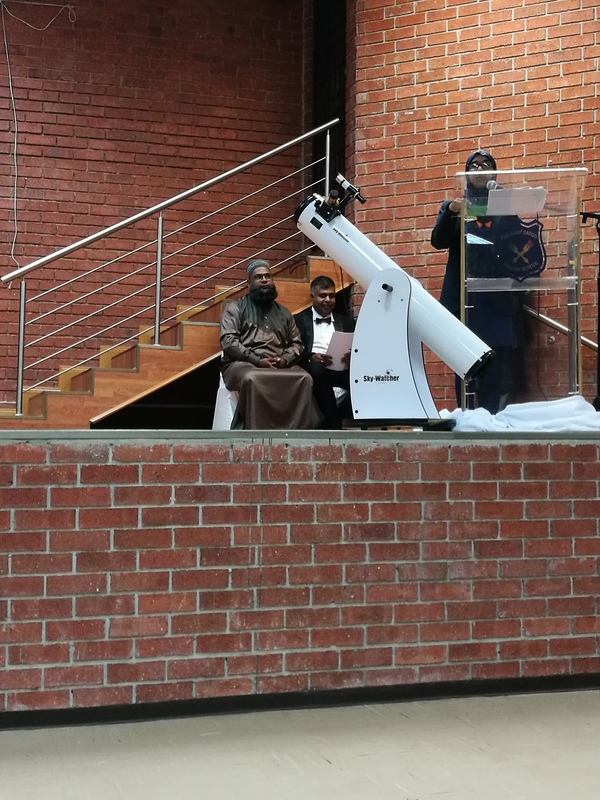 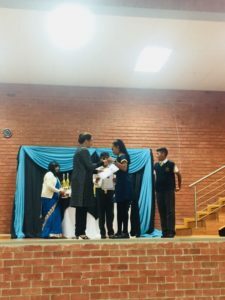 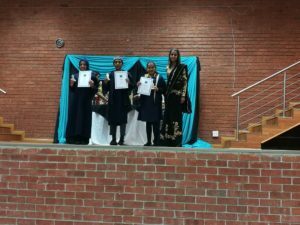 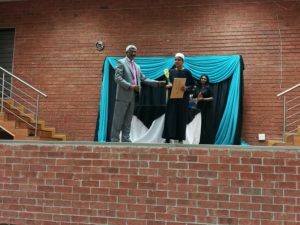 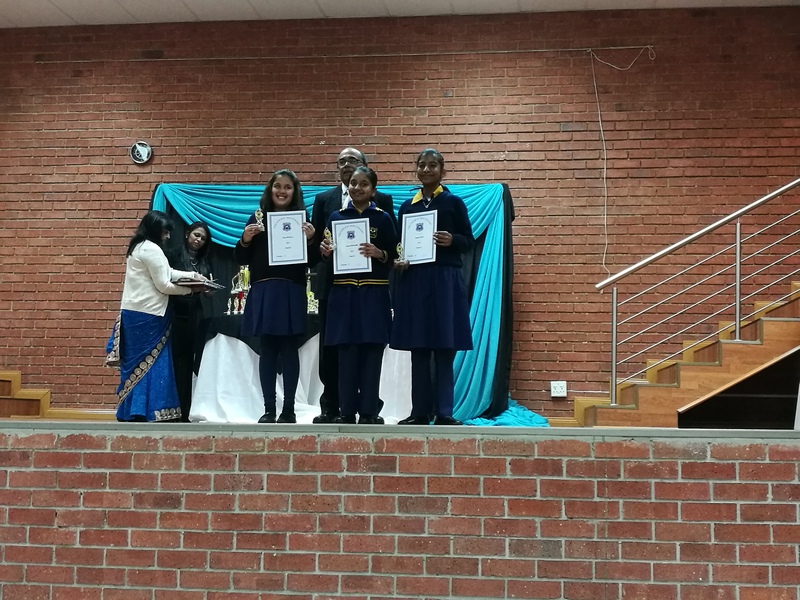 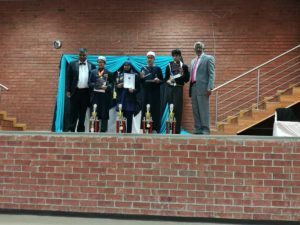 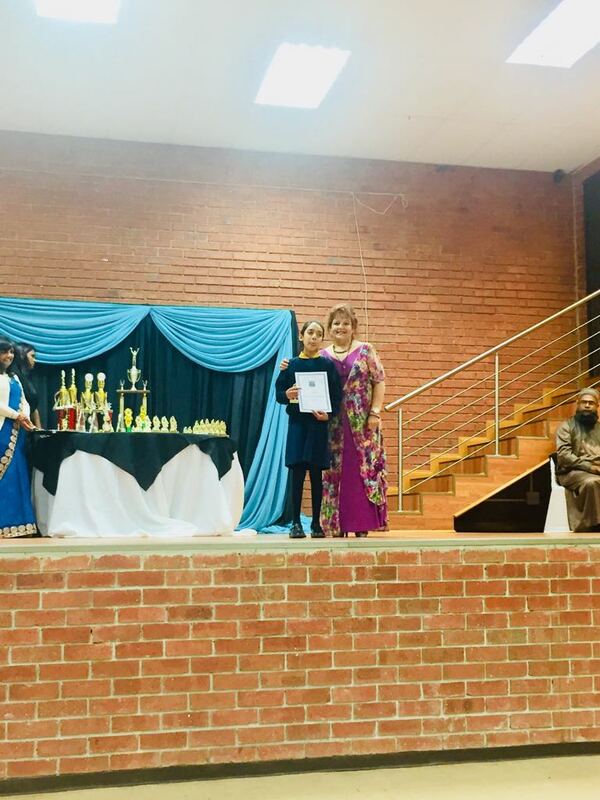 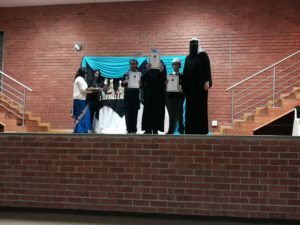 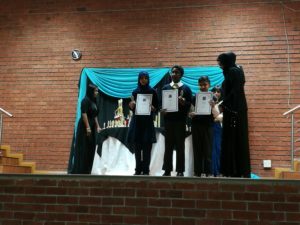 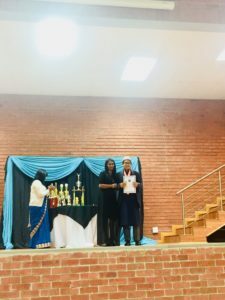 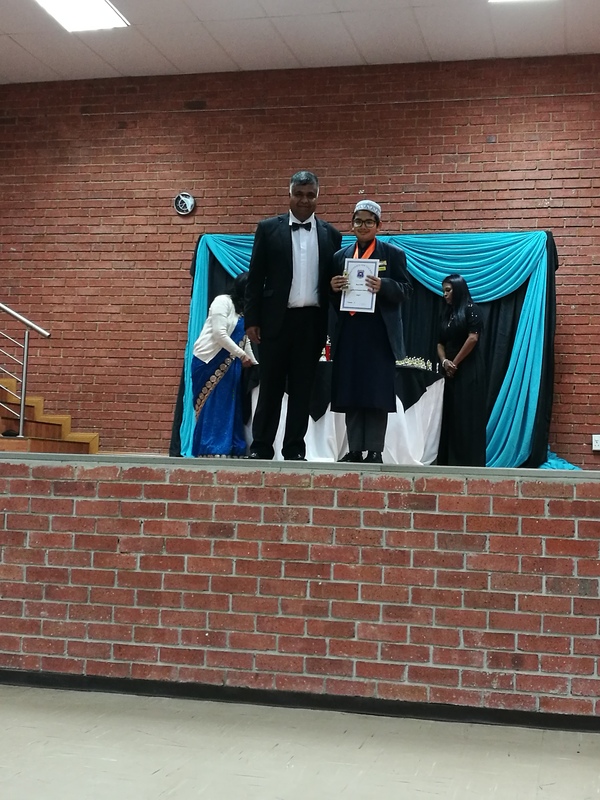 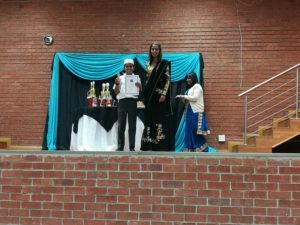 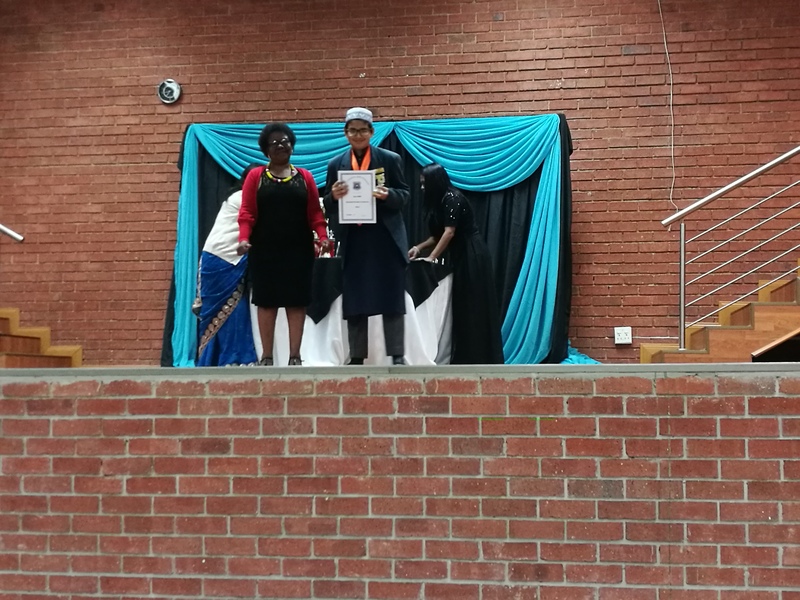 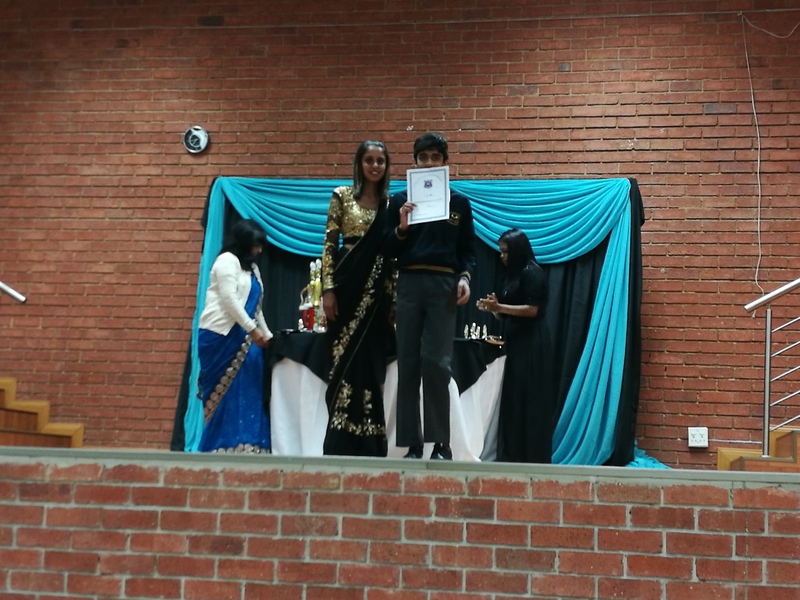 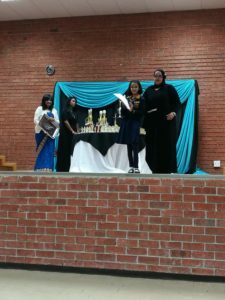 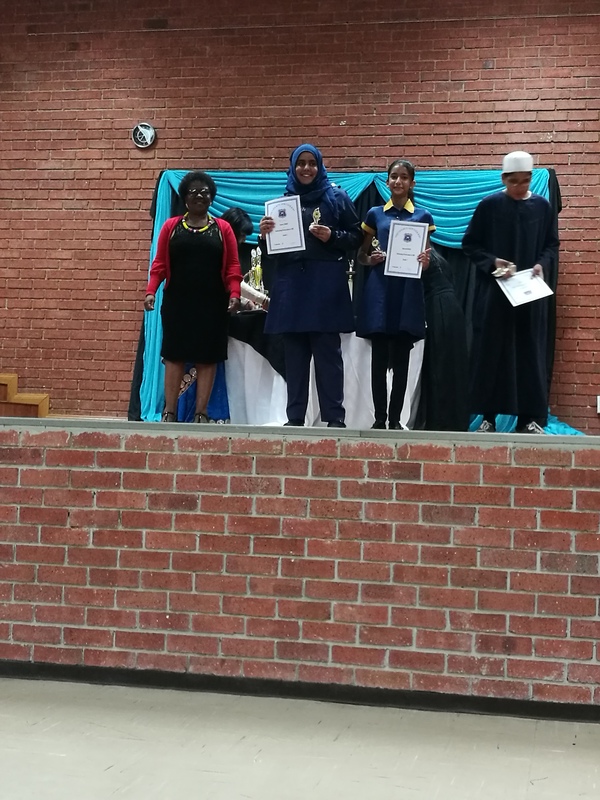 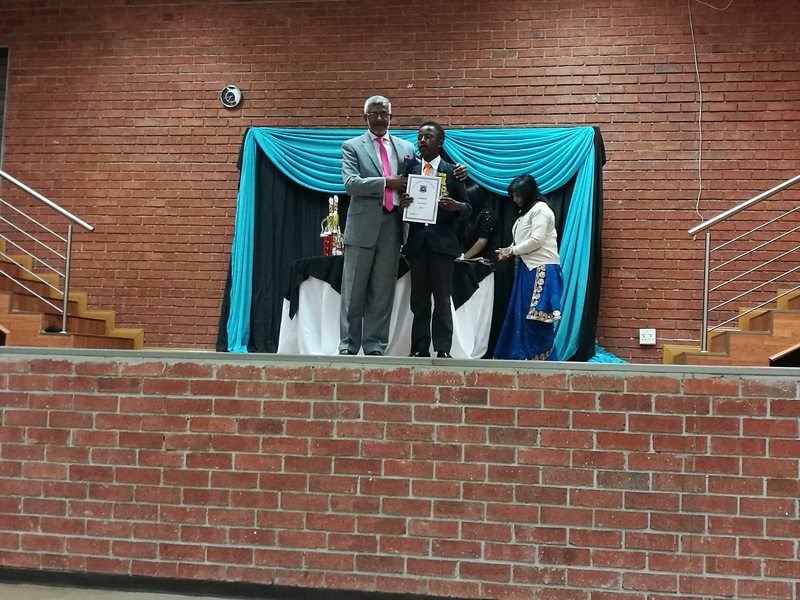 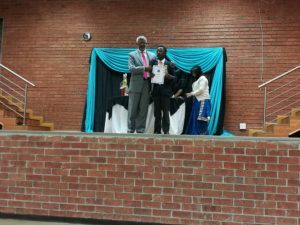 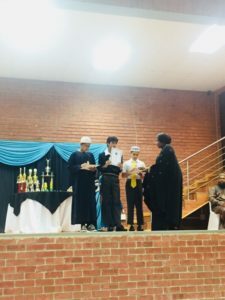 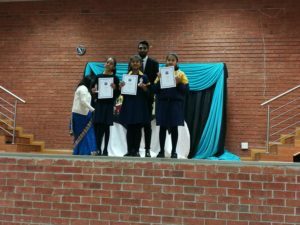 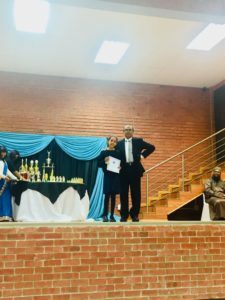 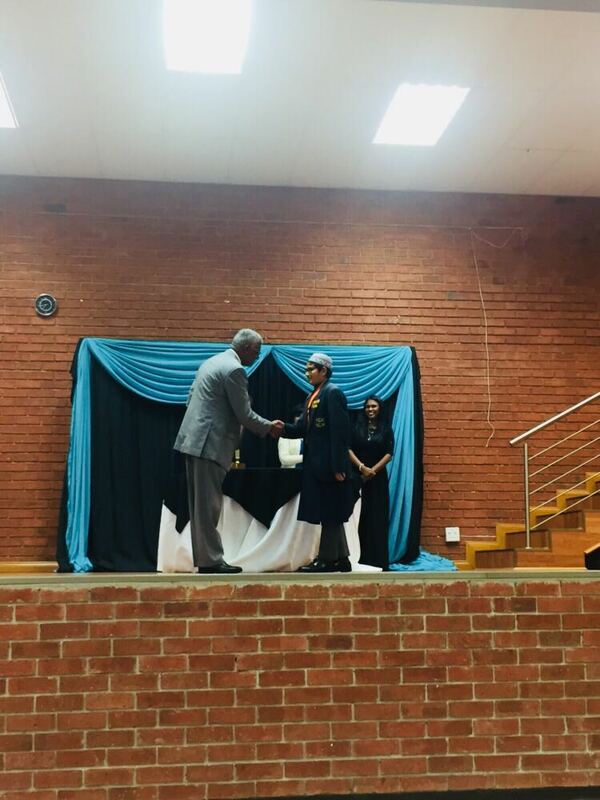 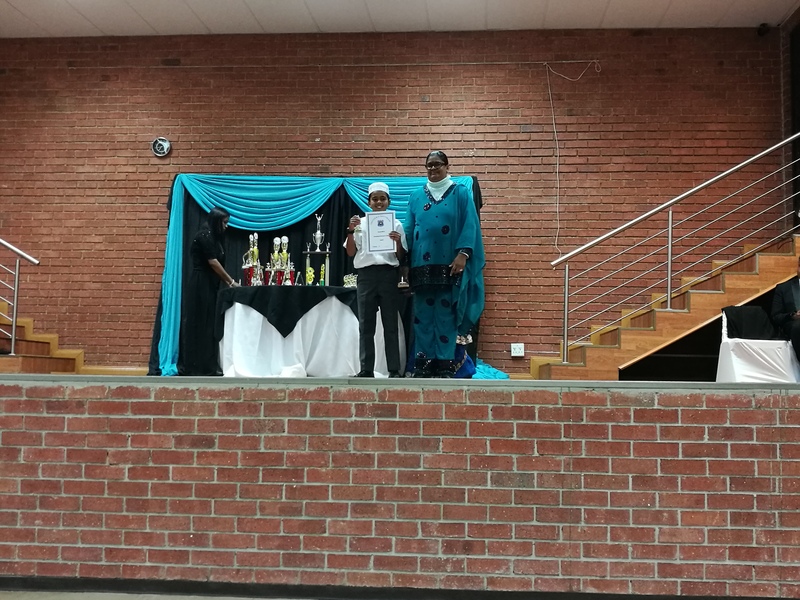 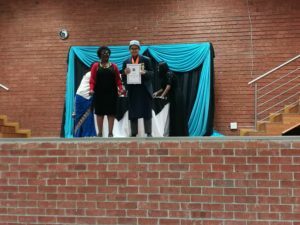 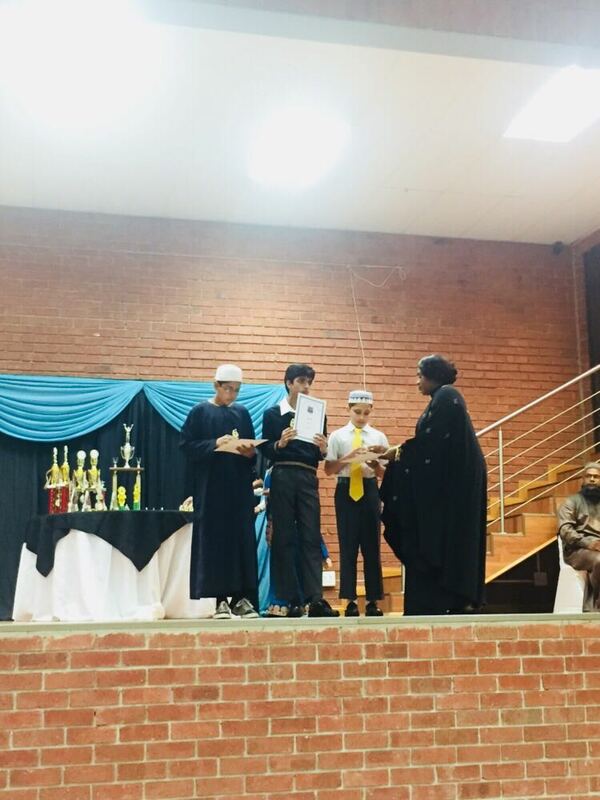 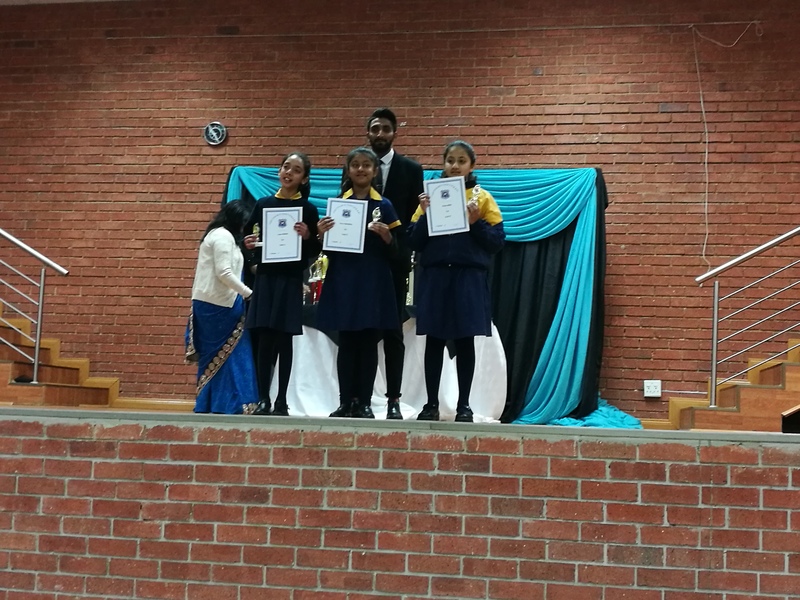 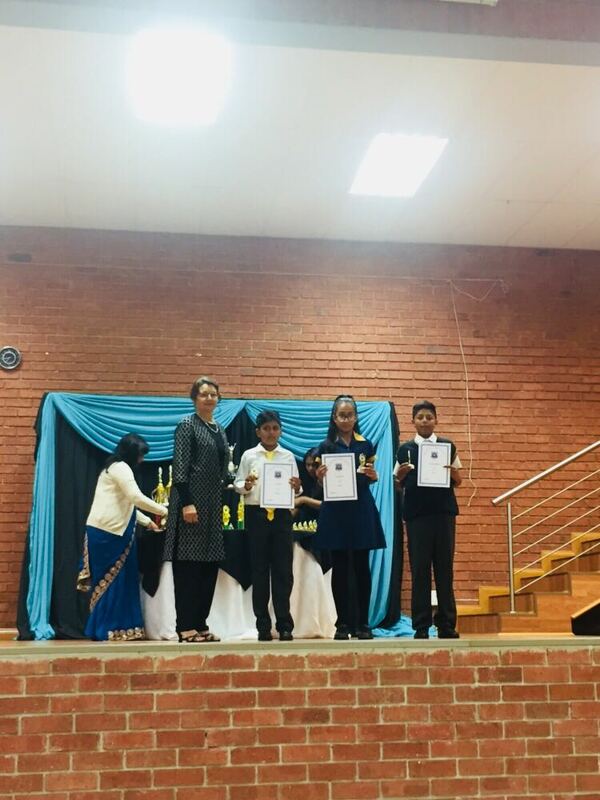 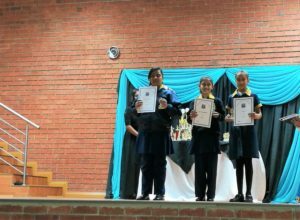 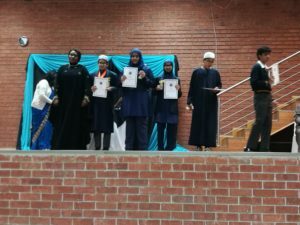 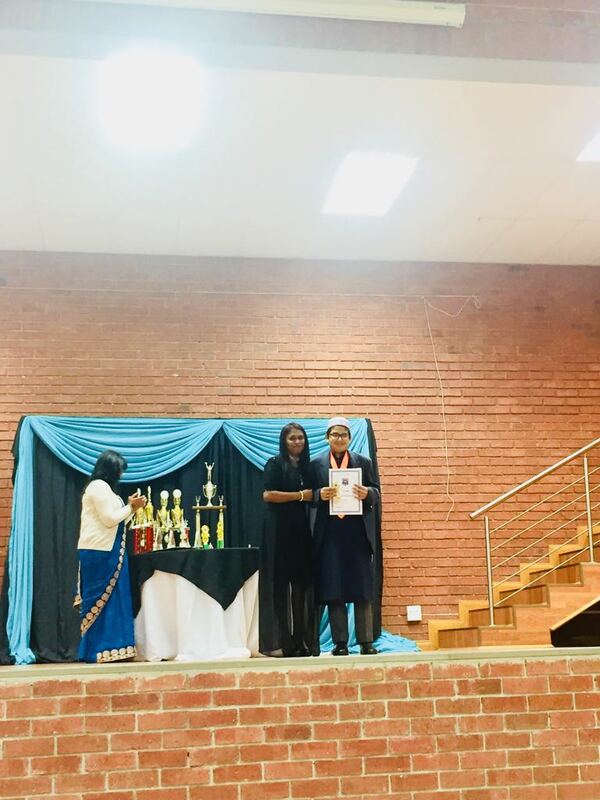 Learners who excelled in various subjects were honoured in an evening that took the audience to the stars and beyond with its befitting ASTRONOMY theme. 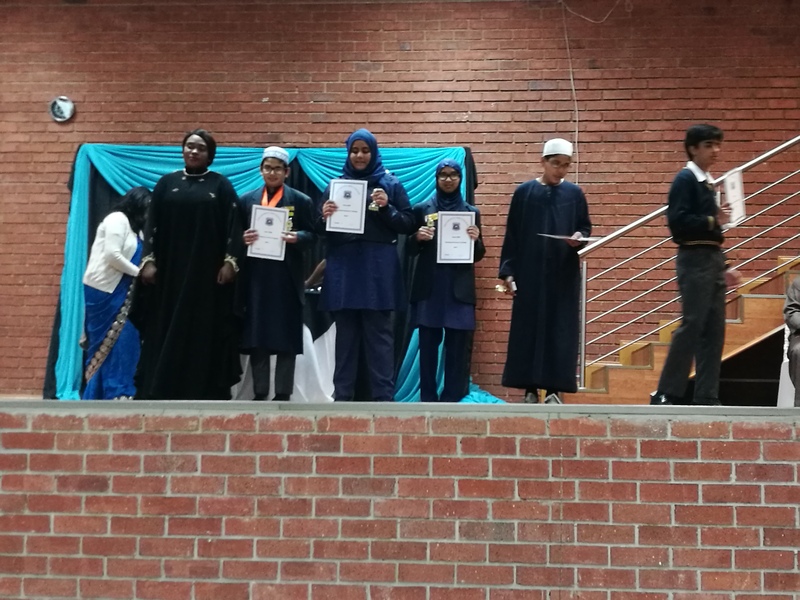 Congratulations to all our awardees.